The latest research shows that our planets ecosystems are deteriorating and that radical change is needed. At the same time it is becoming increasingly clear that real solutions to these problems lie in the industrial development domain. We must create an economy where value chains, markets and industries build on and work to restore and strengthen socio-ecological systems. 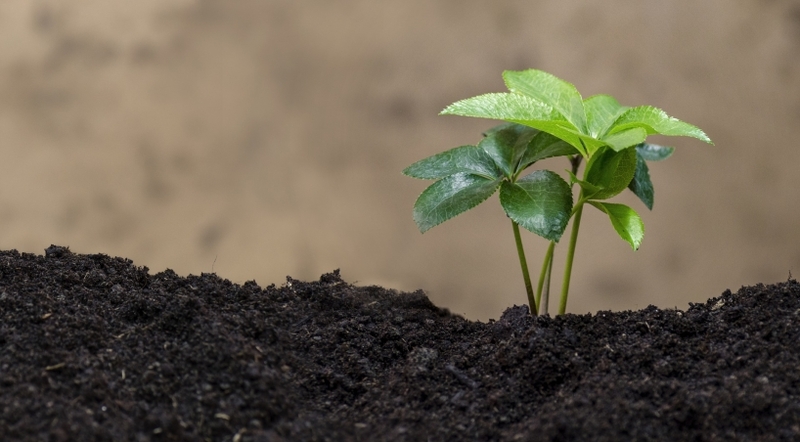 In this sense new markets can and should be net eco-positive. 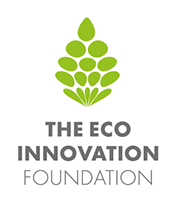 This perspective guides the work of the Eco-Innovation Foundation. In partnership with companies, organisations and institutions, we design and implement projects with the goal to launch value chains which have a transformative potential. The perspective is new but the tools are not: Depending on what is needed we can take on different roles: From project design, orchestration and management to various project activities, e.g. analysis of market/impact/opportunity, innovation search, value chain facilitation. We believe the combination of technical innovation, social inclusiveness and deep competence in the functions of affected ecosystems will increasingly provide the basis for competitive industrial development. Current Project: Wood that supports the rehabilitation and conservation of natural forests The goal of this initiative is to create a global market for wood products from sustainably managed and locally controlled natural forest. This market is designed to be a starting point for turning the alarming trend of natural forest loss and degradation into it's opposite - forest restoration.